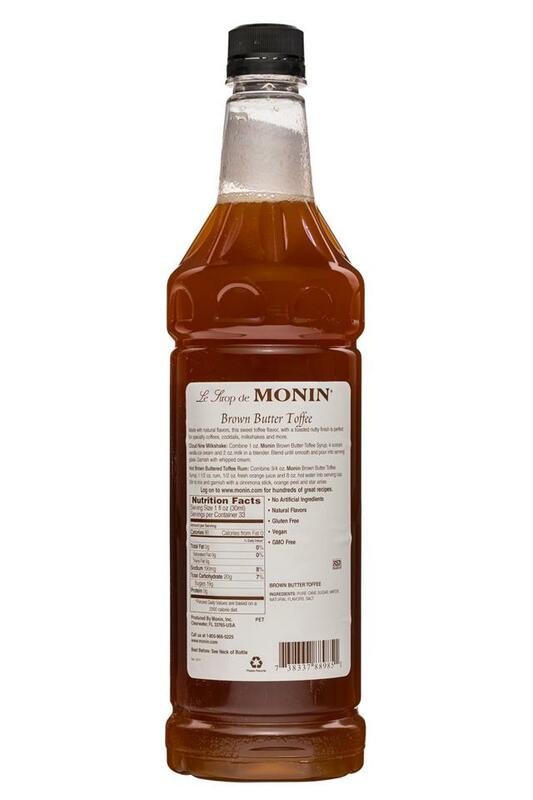 MONIN is the world’s leading producer of the finest flavored syrups, gourmet sauces and fruit smoothie and cocktail mixes available. 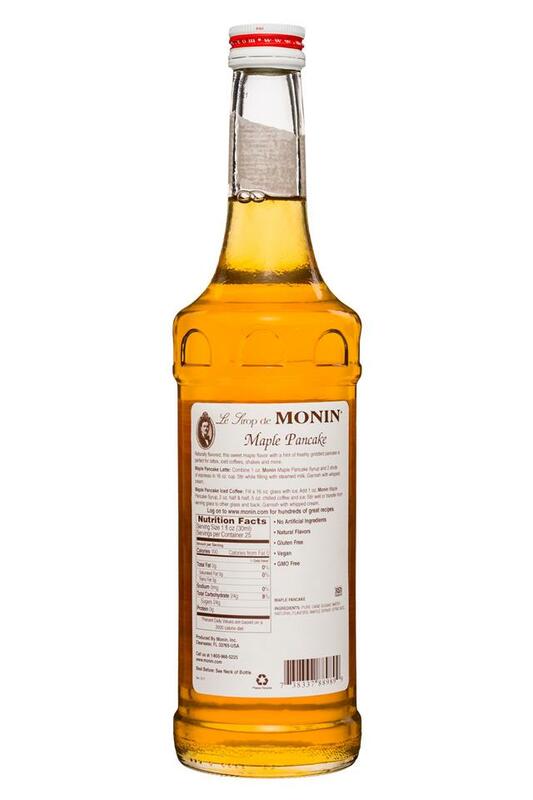 With over 200 products made from premium and authentic ingredients, MONIN ensures ultimate taste and ultimate creativity As the trusted brand of choice among bartenders and baristas worldwide, MONIN is the leader in premium flavorings for cocktails, coffees, culinary applications and more. 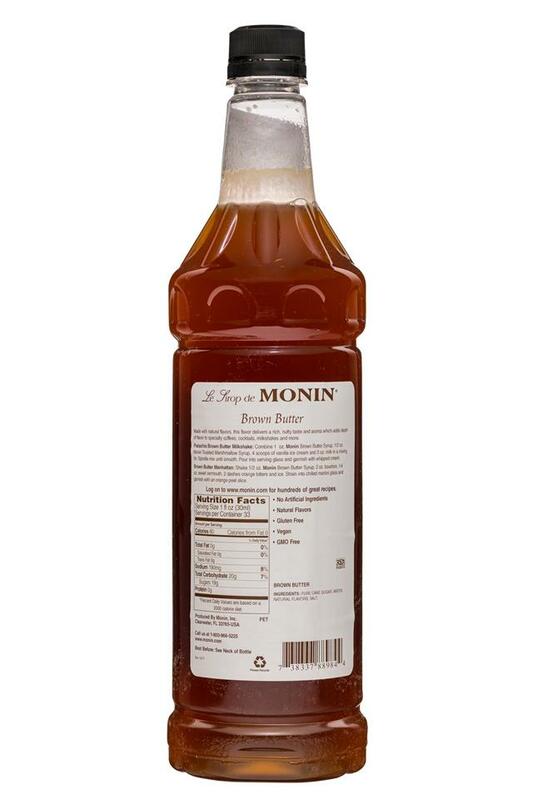 From a large range of syrups to fruit preparations, gourmet sauces and beverage concentrates, more than 200 flavors are available to create extraordinary food and beverage. 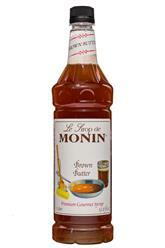 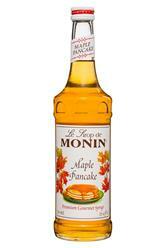 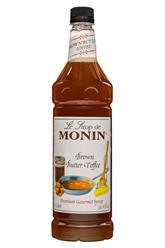 Find recipes inspiration, products information, tips and more at Monin.com today.